Honey is an incredible product produced only by honey bees. In her lifetime, a worker bee will fly thousands of miles collecting pollen and nectar from flowers. Bees use the nectar to make honey by adding special enzymes to it and dehydrating it until it is just right. This sweet food is delicious by itself, but did you know that are many uses for honey? A wonderful way to use honey is in the kitchen – there are hundreds of recipes that honey can be used in, such as bake goods, desserts, side dishes, main courses, and beverages. Because honey is a pure, natural product, it is a wonderful ingredient to use while cooking. Unlike other ingredients, honey not only sweetens and flavors foods, its special properties also help to keep certain foods such as baked good moist and delicious. How do you like to eat honey? 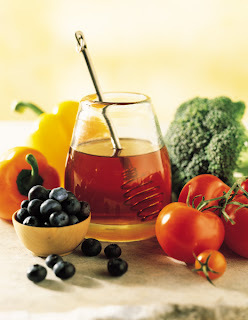 For easy recipes to make with honey, check out the “Recipes” link on our blog! Another way to use honey is in skin care – honey is frequently used in lotions, soaps, lip balms, and cosmetics. 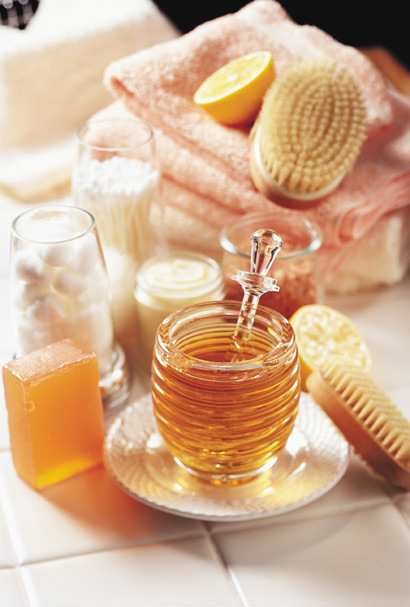 Honey is a humectant, which means it attracts moisture to itself. If you have dry, rough skin, honey can help. For thousands of years, famous people such as Cleopatra and Queen Anne used honey to keep their skin and hair looking fresh and beautiful – how can honey help your skin? Finally, honey can be used to heal wounds and for other medicinal purposes. Honey is antibacterial; it can be very helpful in healing cuts, scrapes, and burns. Since it is antibacterial, it keeps the wound clean and its moisture helps the wound to heal well. Honey is also excellent if you have a sore throat or cough. 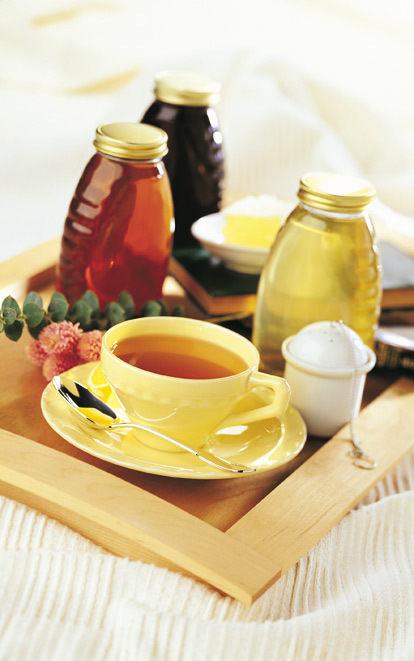 Eating honey or adding it to hot tea can help coat and soothe your throat. With over 300 varietals of honey in the United States and over 3,000 in the world, there is one for every preference!